Hitachi Construction Machinery has been providing a multitude of industry customers, including mining, construction, quarry and forestry with reliable and high quality machinery and aftersales support solutions for decades. 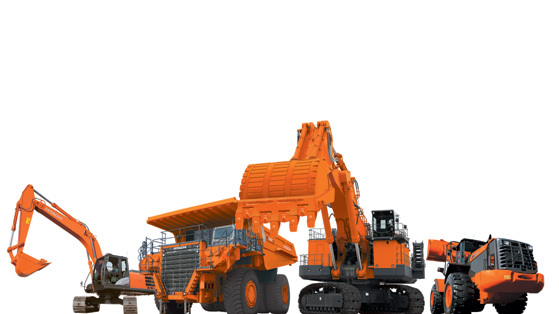 Hitachi Construction Machinery supply an extensive range of Hitachi and Bell products and associated parts and innovative services throughout the world. Built on the foundation of superb technological capabilities, Hitachi Construction Machinery is committed to providing leading-edge solutions and services to contribute as a reliable partner to the business of customers worldwide. We know that every customers are different and have different needs. Therefore, we worked closely with dealers in each countries to supply an extensive range of Hitachi, John Deere and Bell products and associated parts and services to individual customers. We also provides customized training and helps to coordinates the financial and administration of portfolios to provide competitive and customizable solutions for customers. We are big believer in continuous improvement in solving problems. In order to improve safety, efficiency and reduce environmental load, we are always developing new technologies for Hitachi Construction Machinery. Hitachi Construction Machinery Co., Ltd. (HCM) is a leading manufacturer of construction and mining equipment, headquartered in Japan with over 20,000 staff globally. HCM market their products worldwide through a global network of company owned and independent dealers. 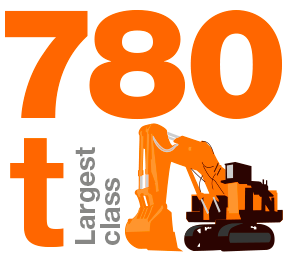 HCM manufactures hydraulic excavators from the smallest mini to the largest 780 tonne class, as well as rigid frame mining dump trucks and a wide range of wheel loaders. From humble beginnings, Hitachi is now a respected global infrastructure solutions company with more than 320,000 employees worldwide. 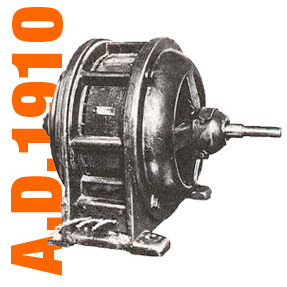 Although more than 100 years have passed, Mr. Odaira’s drive to innovate still permeates Hitachi today, with many game-changing products among its achievements. Today, Hitachi leverages its diverse range of expertise to drive its Social Innovation Business on a global scale. Through its Social Innovation Business, Hitachi aims to refine technologies and develop new ones to meet tomorrow’s challenges, creating value that will last for future generations. 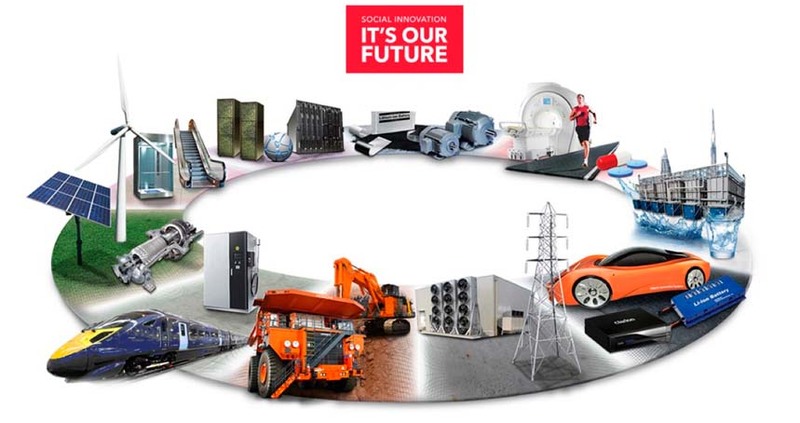 Hitachi’s Social Innovation Business is already helping customers reach business goals.